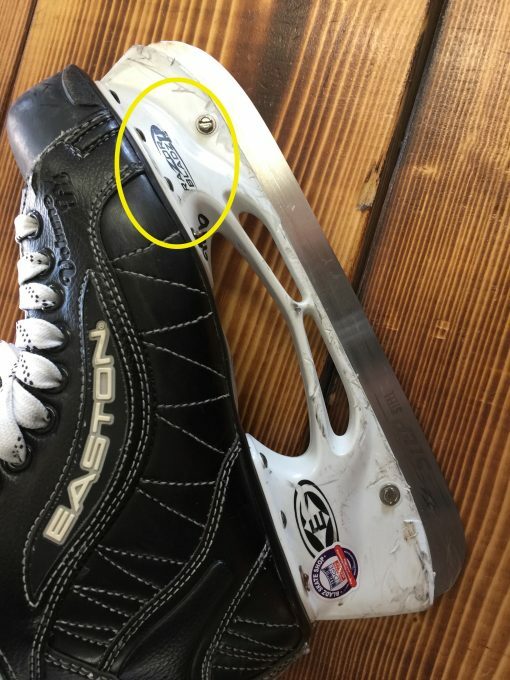 Replacement blades for Easton hockey skates. 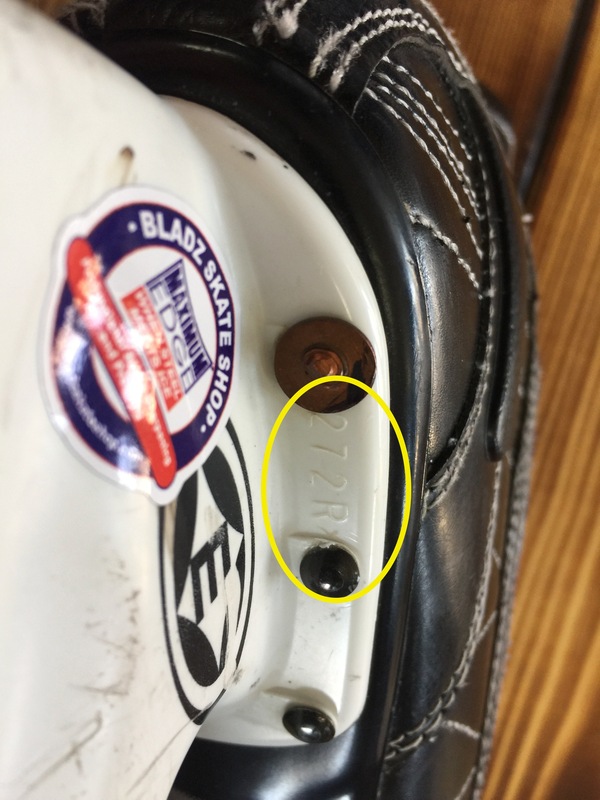 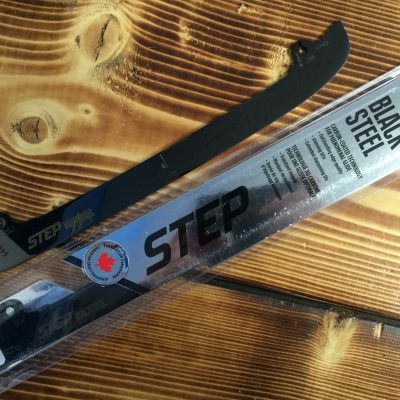 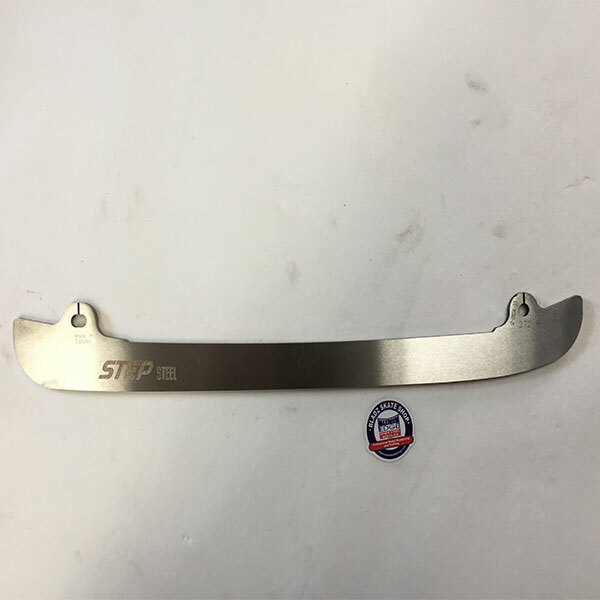 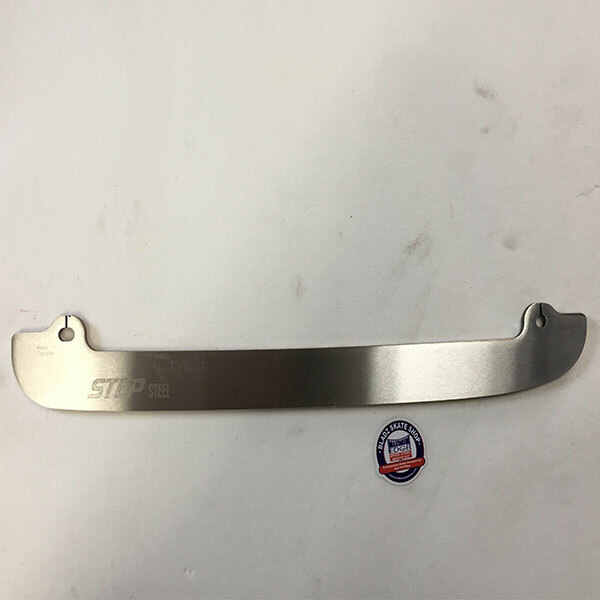 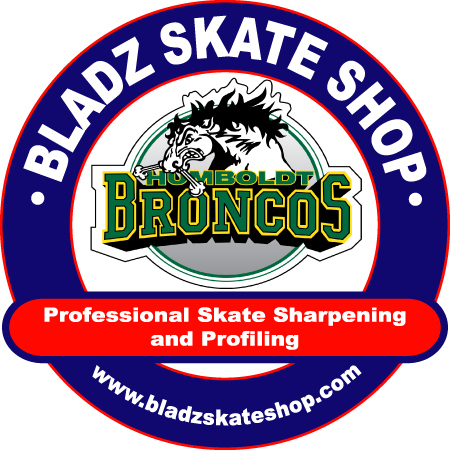 These replacement blades fit the Easton Razor Bladz II holder and are manufactured by STEP skates in Quebec City and come with a 1 year warranty against breakage. 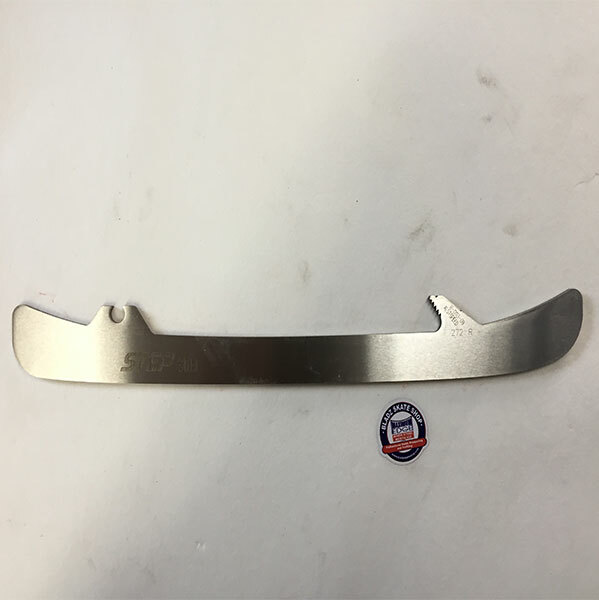 Replacement blades for Easton hockey skates. 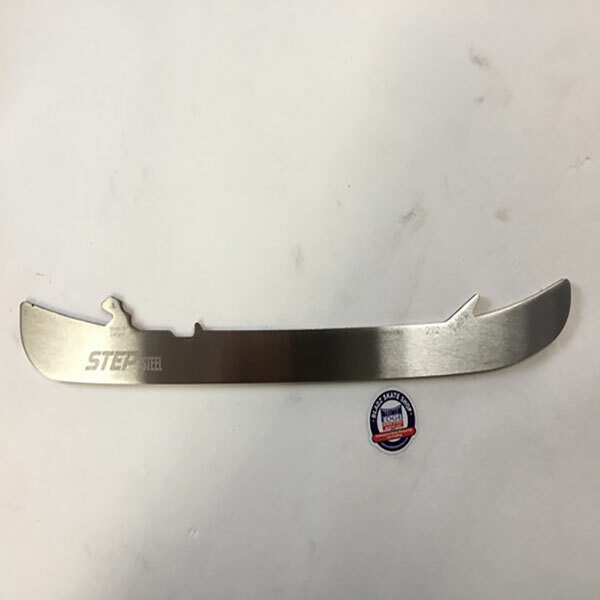 These replacement blades fit the Easton Razor Bladz II holder and are manufactured by STEP skates in Quebec City and come with a 1 year warranty against breakage and sold in pairs only.